As a boy I was hugely intrigued by tales of a monster that had been sighted in a loch in Scotland. Down the years various attempts at capturing or photographing the ‘monster’ resulted in evidence that was fuzzy, or at best vague. The monster just refused to surface... In fact "Nessie" seemed quite stubborn. In 1755, one of the most terrible earthquakes visited Europe. Curiously way up in the north, Loch Ness was also affected by the event. Did the seas rise, I wondered one night as I tried to sleep. So the waters at Loch Ness were disturbed by earthquakes far far away; and long before the very first sighting of "The Loch Ness M-o-n-s-t-e-r". The newspaper report went on to highlight “PECULIAR EFFECTS“. A terrible eruption had taken place on the bed of Loch Ness... This caused a huge volume of water to sweep northwards across the Loch. 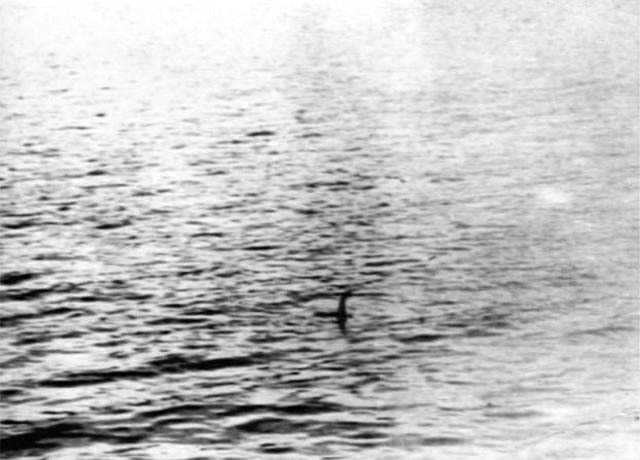 So: Loch Ness had long baffled scientists; before it started baffling the common (and superstitious) folk. 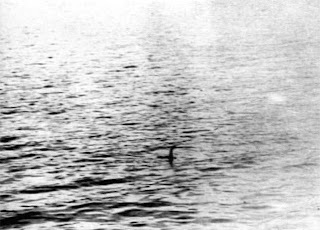 Curiously, just one year after the creature was itself sighted, a prolonged shock was recorded at the loch in 1934. It lasted 15 minutes. And more shocks were 'felt' beneath the loch, suggesting that it was still active. And so, it is from this dodgy ground and the resulting choppy waters that the Loch Ness Monster finally surfaced.